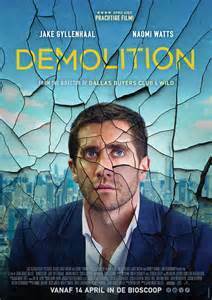 Sometimes even an excellent performance by an actor doesn’t make a movie which is what happens with “Demolition”. 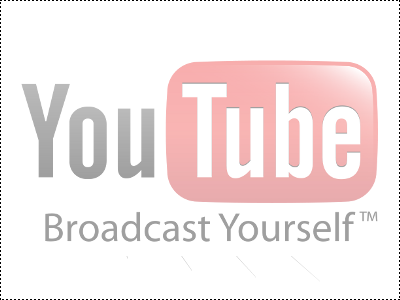 Jake Gyllenhaal is a strong, respected actor who can and does tackle any role that is thrown at him as this movie shows and makes more out of it then it is or written in the screenplay. When, if ever, have you heard of a customer service representative call a customer, let alone at 2 in the morning? Okay she is a pot head but still—and that is only one of the ridiculous segments in this movie. We also get a lot of reading of letters between them and narrative off camera by Gyllenhaal playing the role of Davis who just lost his wife in a car accident. Oh yes, the reason he writes the first letter is because the candy he wanted to didn’t drop down in the vending machine. Naomi Watts, plays Karen, the single mother addicted to pot, still fails to impress me as an actress though I have seen her in a half a dozen movies. Chris Cooper as Davis’s father-in-law is Gyllenhaal’s in power as an actor and their scenes together will definitely hold your attention. Also there is great chemistry between 14 year old Judah Lewis, playing Karen’s son Chris, especially in a scene where he and Davis discuss whether the former might be gay. Watching Gyllenaal demolishing walls, bathroom doors, taking apart computers, a refrigerator, among other things offers a smile here and there but unless you want to see 5 star performances by Jake Gyllenhaal, Chris Cooper and Judah Lewis this really isn’t a movie worth seeing for the story of grief.